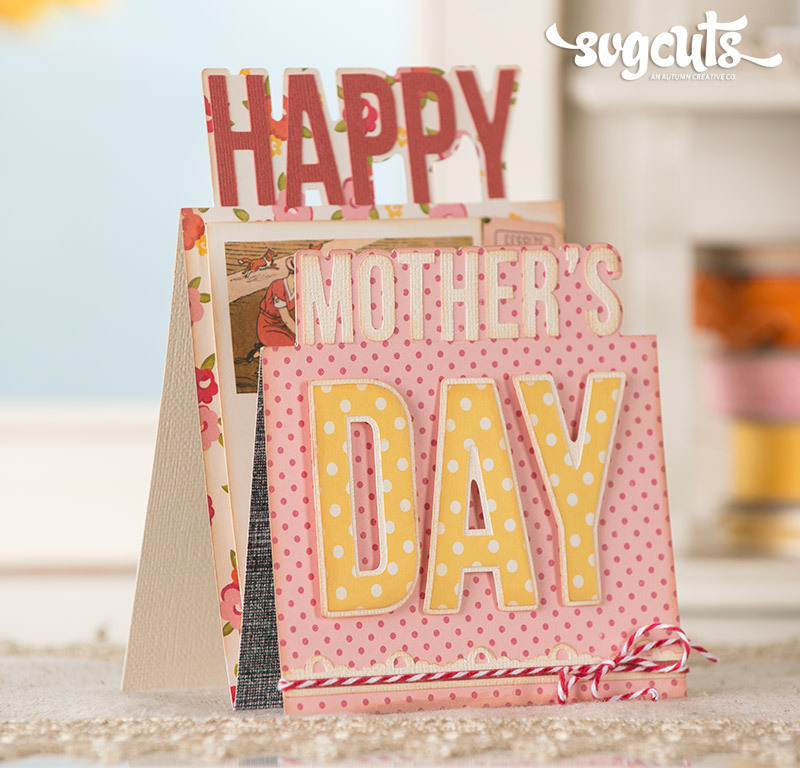 Is your cutting machine ready for Mother's Day? 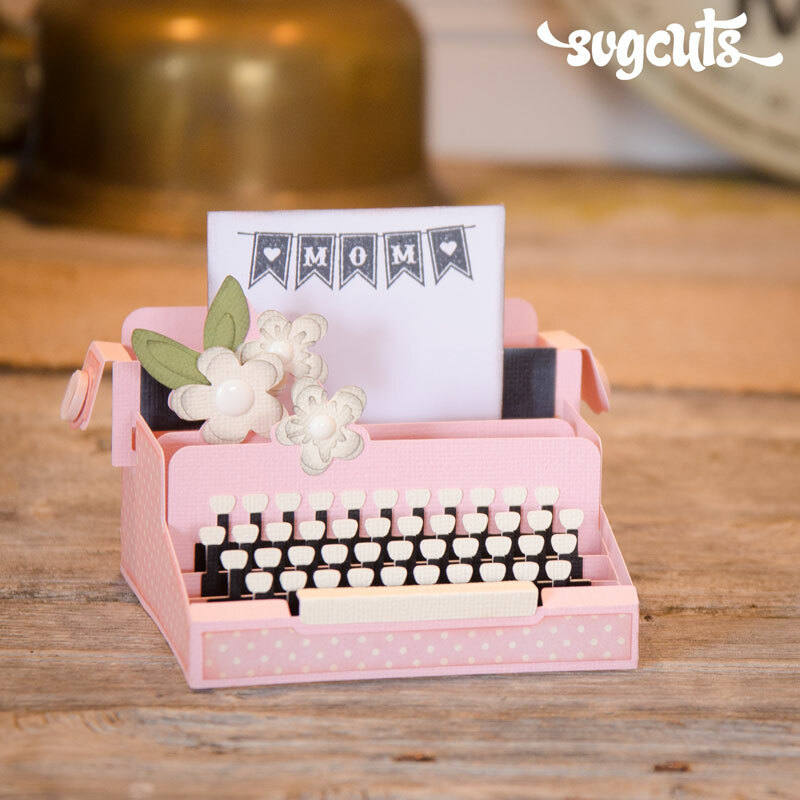 Whether you want to make a quick n' simple card or a more elaborate, special project, we've got you covered! 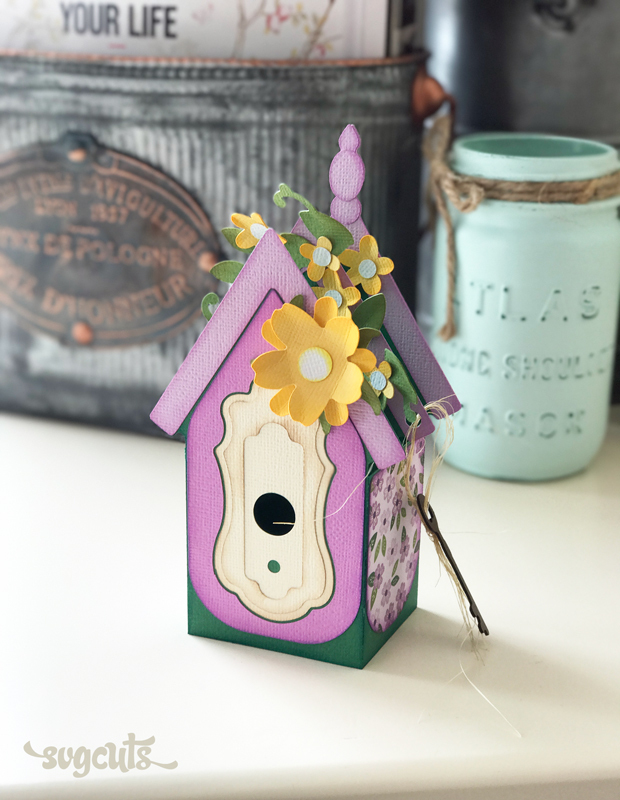 We have over 150 different designs in our Mother's Day category! Here are a few favorites. 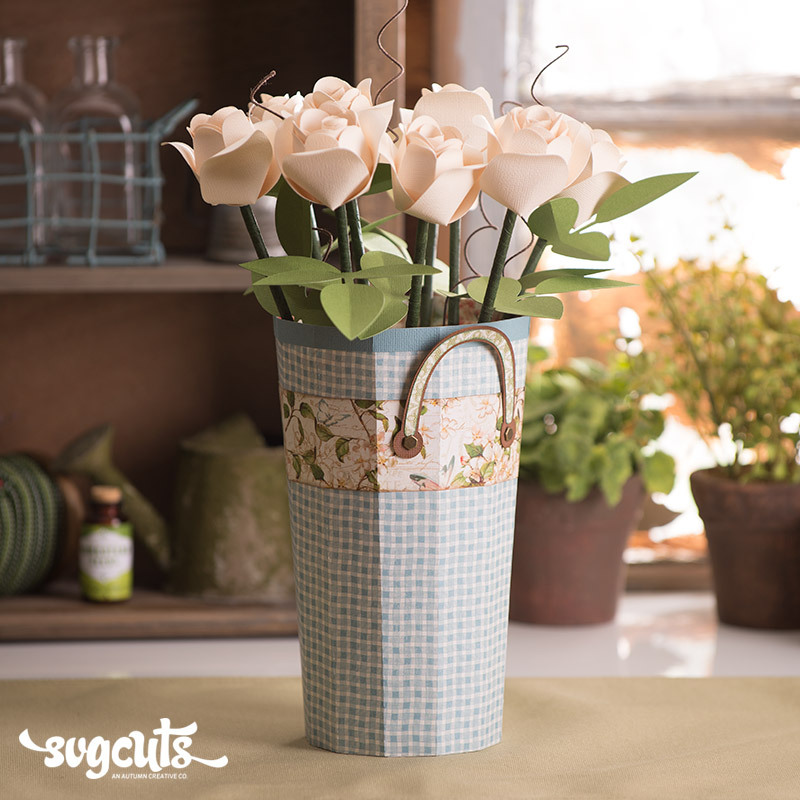 Make 3D roses and attach them easily to wooden dowels, covered with florist tape. Make the flowers and pail in whatever color scheme you'd like! From the Mom's Garden Gifts SVG Kit. Feature pretty paper on this easy-yet-dimensional card from the Cards for Moms SVG Kit. 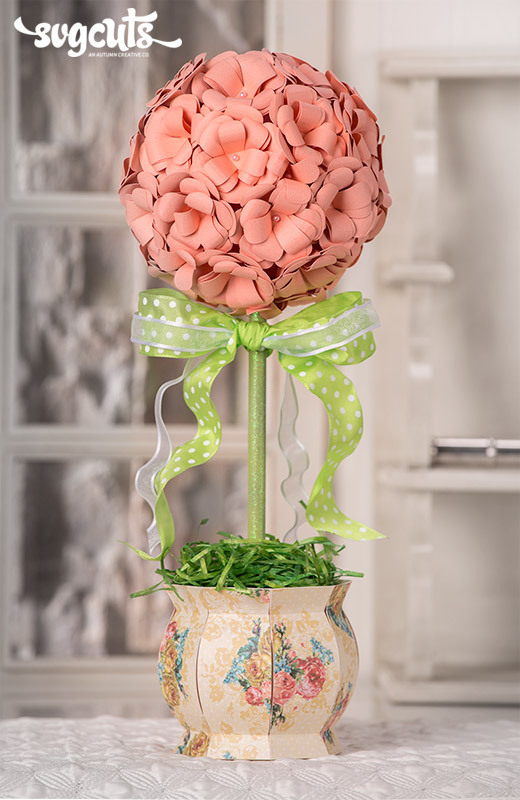 This project stands almost 18" tall and uses some florists' foam, straight pins and a dowel. Gather your supplies and click "play" on our YouTube video to see how to make it step-by-step. From the Thank You For the Music SVG Kit. 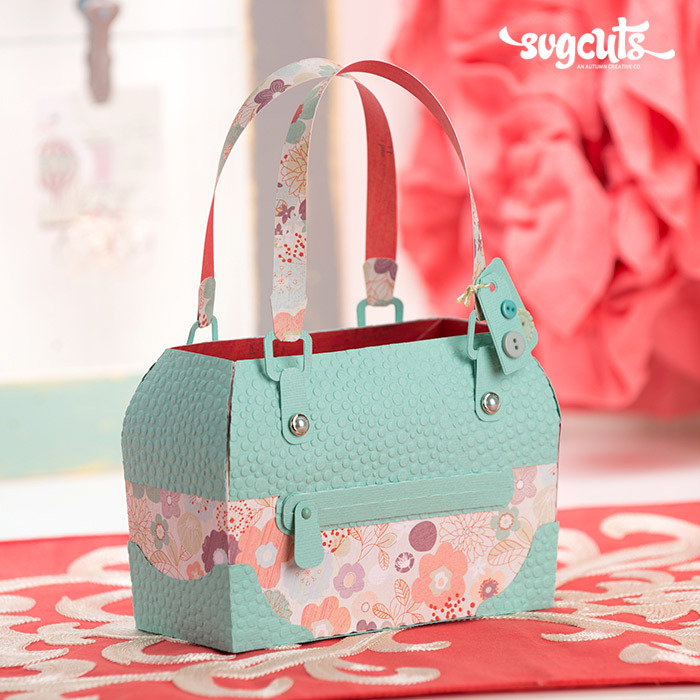 This cute bag is a major favorite and has been made time and again by our fans in lots of different colors and patterns! From the Luxury Handbags SVG Kit. 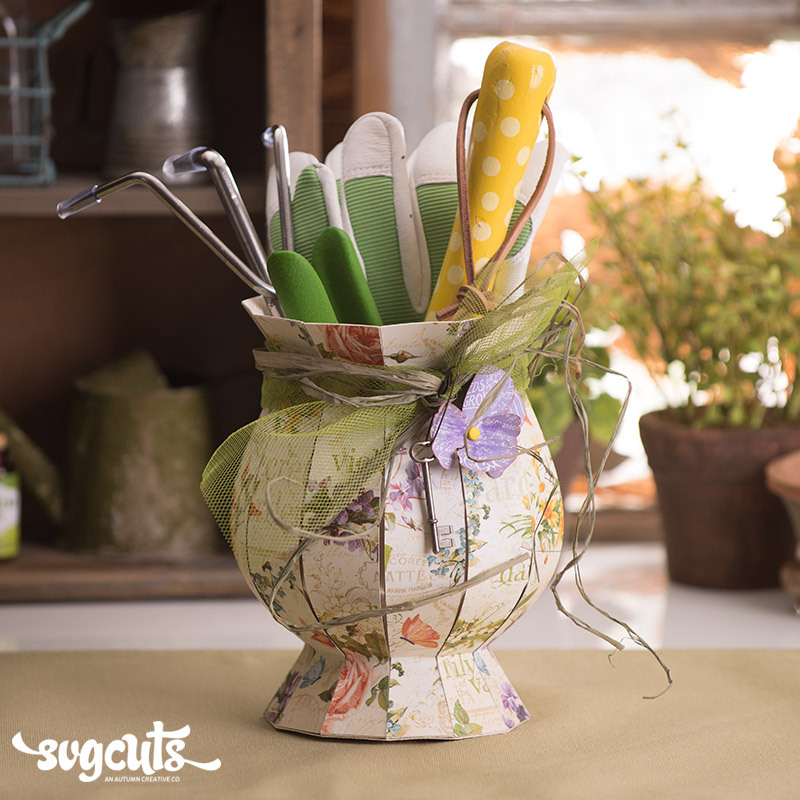 This makes a really pretty container for a gift such as some new gardening tools and gloves. From the Mom's Garden Gifts SVG Kit. This cheerful card is great for a lot of occasions! From the Box Cards SVG Kit. Nope, we're not kidding. Gather your supplies and get ready for jaws on the floor! 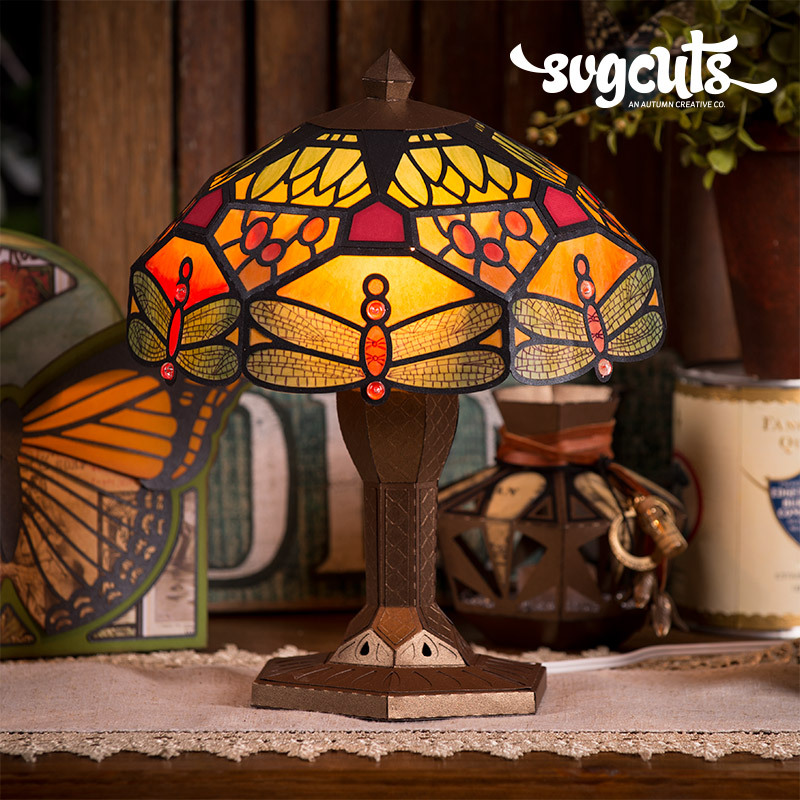 From the Boho Butterflies SVG Kit. This pretty card folds flat to fit inside its envelope perfectly. 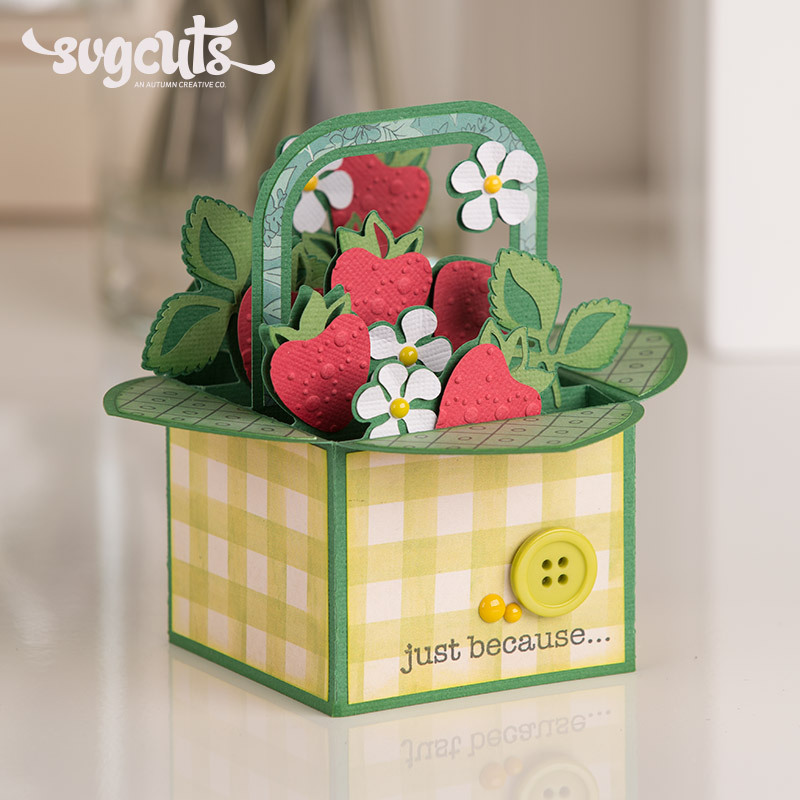 From the Garden Party Box Cards SVG Kit. This project is a big-time fan favorite! 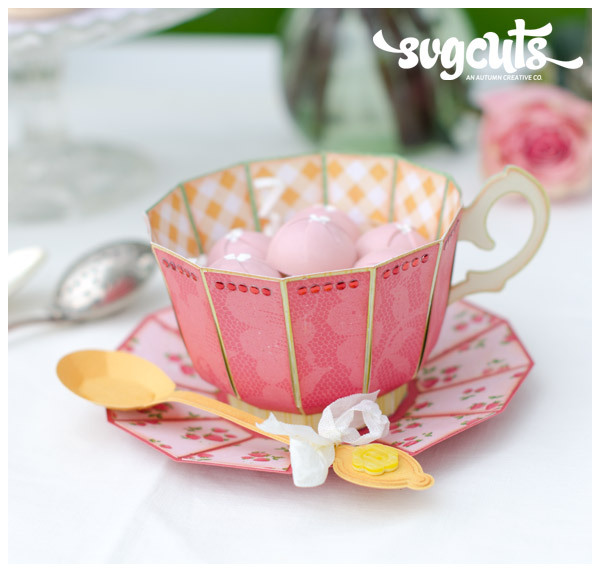 From the Tea for You and Me SVG Kit. Here's another cute box card that folds flat to fit inside its envelope. From the World's Best Mom SVG Kit. Save 15% on everything in our Mother's Day category now through Friday, May 11, 2018 with code THANKSMOM.